It’s beginning to look at lot like Christmas! 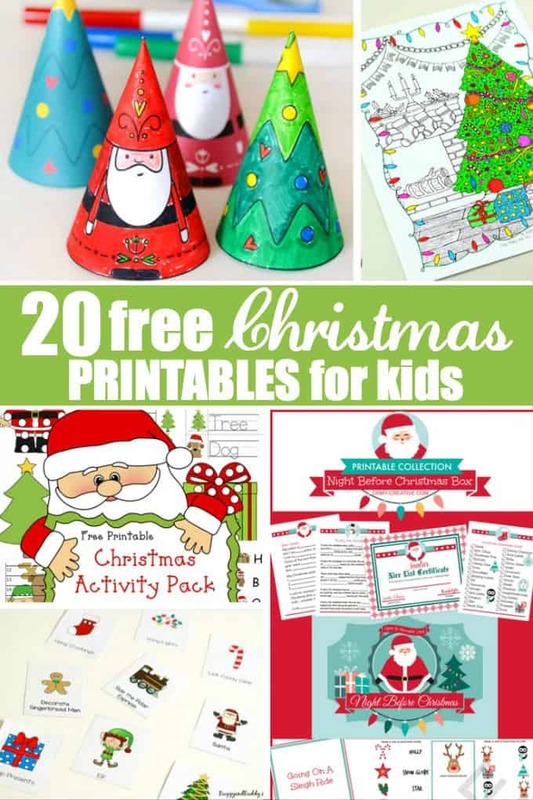 Get your kids into the Christmas spirit with some fun and FREE Christmas printables for kids. I’ve rounded up the best of the best. You’ll find games, colouring pages, decorations and lots more in this comprehensive list. It will only cost you paper and ink from your home printer. Bookmark or pin this post to save it to keep trying new printables throughout the Christmas season. Enjoy! Which Christmas printable is your favourite? This is an awesome list of free printables! Pinned!